Address: 35, Perovsky passage, Moscow, 111024.
experiences on the use of our products. © 2006-2012. 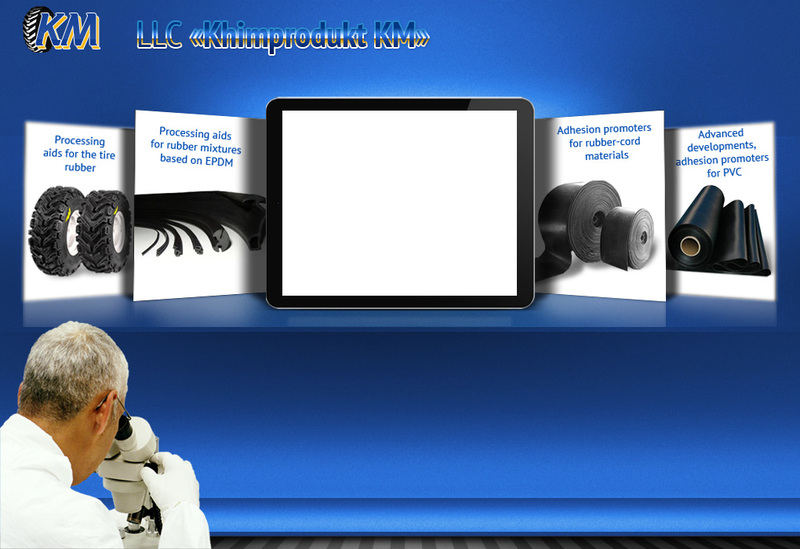 LLC "Khimprodukt КМ". All rights reserved by Russian legislation.